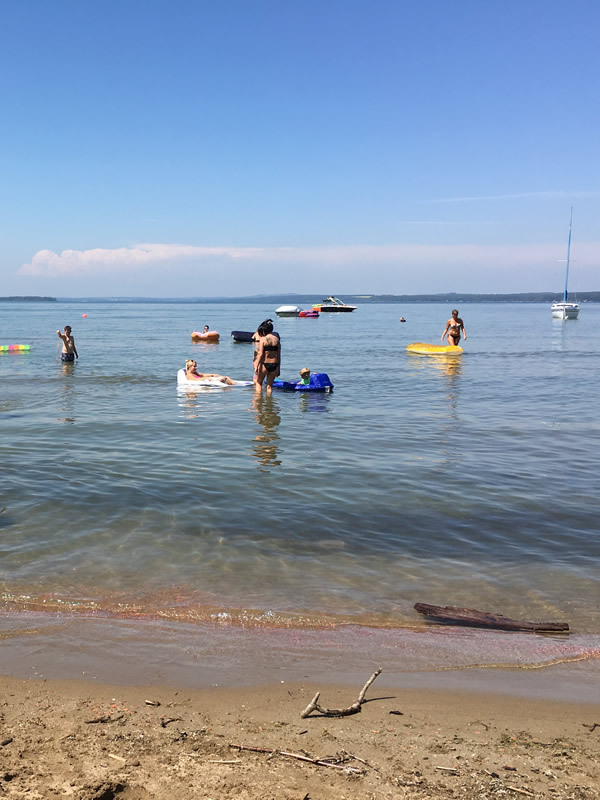 Sylvan Lake offers a variety of different beaches. 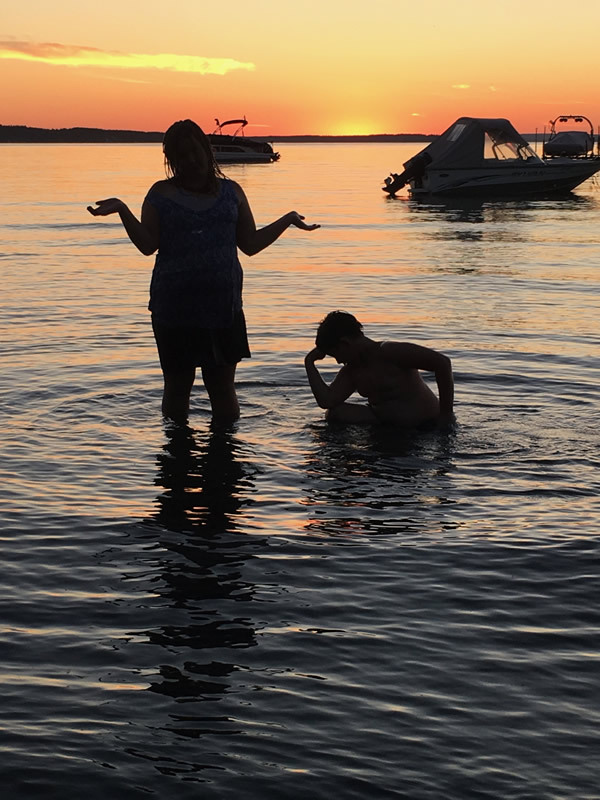 Busy, quiet, sunny, shady, grassy or sandy; You will find it all in Sylvan Lake. If you are into lots of people, lots of activity the pier is the places to be. 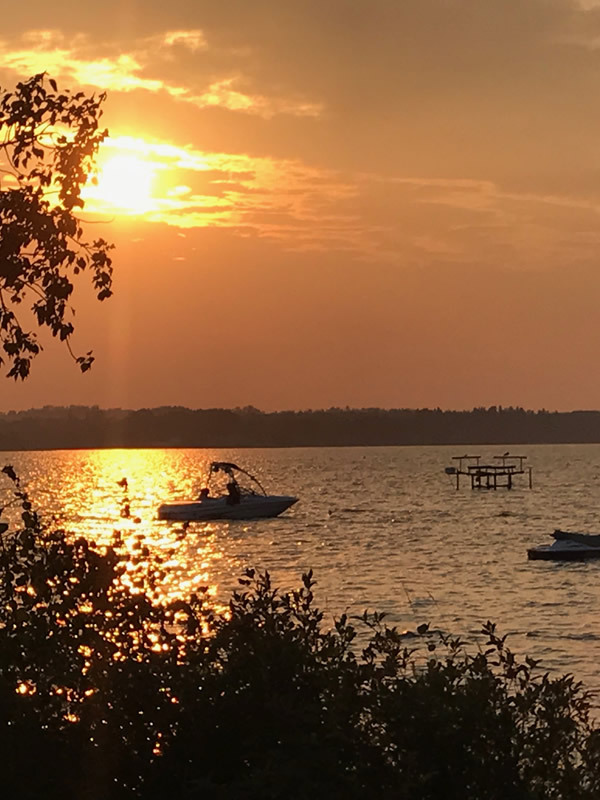 Just off of Main Street, the Sylvan Lake Pier is the place to be. There is lots of activity going on, volleyball, boating, jet skiing, party boat tours and some great fishing. The main pier is the place to be seen and to see what is going on! 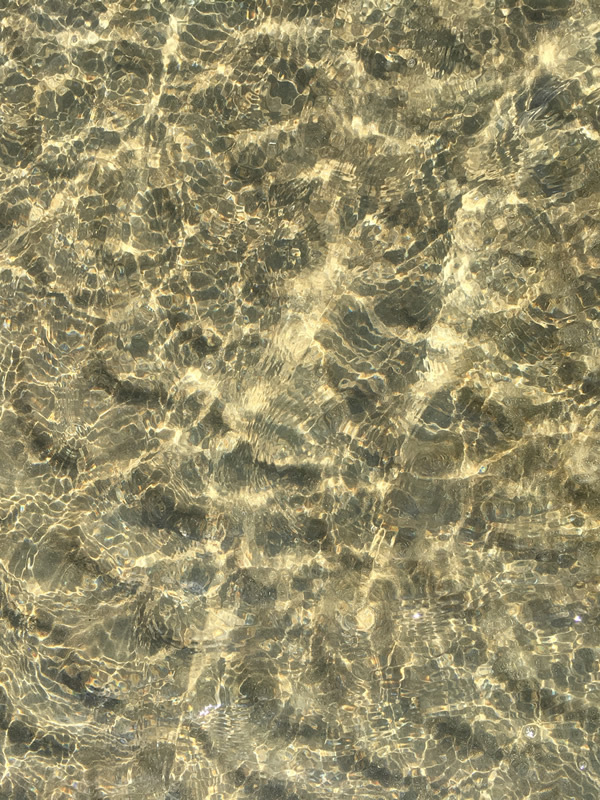 Like the Sylvan Lake Pier, the main beach is a busy place. Lots of people, kids, BBQs, music and fun. There is a large grassy area for laying out with stairs down to the sand and water. Across the street are restaurants, bars and ice cream. 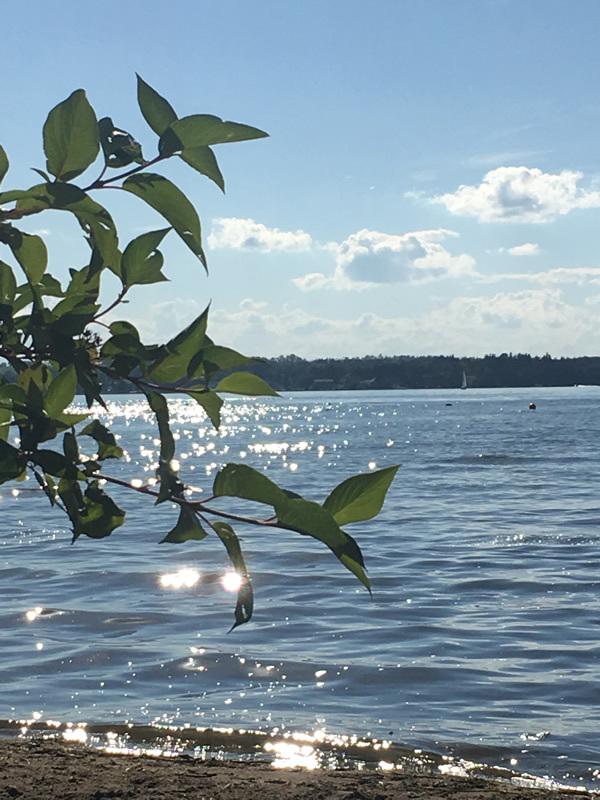 If you come early, you can grab a great shady spot close to the water and watch the kids enjoy the warm, clear waters of Sylvan Lake. Not feeling the crowds so much, that is OK. Check out the beaches in front of the Cottage District. 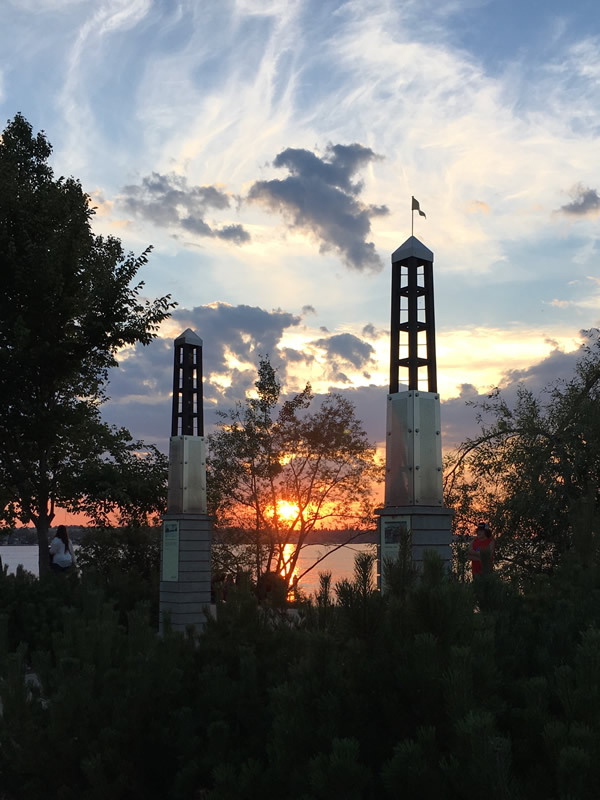 Follow the path along the lake and you will find the hidden gems of Sylvan Lake. From rocky beaches to sandy beach coves this is the place to be for a quiet and lovely beach experience that is yours alone.